With the weather warming up, spending time at the beach with your kids is a must! There’s nothing better than a game of beach cricket, building sand castles together and hearing the squeals of fun as your kids run in and out of the water. But remember… every year in Australia, skin cancers account for about 80% of all newly diagnosed cancers, and between 95 and 99% of skin cancers are caused by exposure to the sun! Spending too much time exposed to UV during childhood and adolescence is a major factor in determining future skin cancer risk. So the message is ‘cover up!’. Too little exposure to UV can lead to low vitamin D levels. Vitamin D forms in the skin when exposed to UV from sunlight, and this is necessary for the development and maintenance of healthy bones and muscles, and for general health. Balance is the key here, people! Luckily exposure to UV is not the ONLY way to get your vitamin D. Being active everyday will also assist your body to produce vitamin D. So be sure to manage your time out in the sun with your kids to small amounts and at the right times of the day. Skin cancers account for about 80% of all newly diagnosed cancers, and between 95 and 99% of skin cancers are caused by exposure to the sun! You should be protecting yourself and your kids from the sun when the UV index is 3 or above. UV levels are low [and so are chances of tantrums!] in the early morning and they gradually increase to peak levels around the middle of the day – this is when the sun is at its highest! So, it’s best to plan to be at the beach first thing in the morning and head home before lunch. If this timeframe doesn’t work for your family, then maybe head to the beach after work with the kids when the sun starts to get lower in the sky. You could even have the old-school, Aussie summer treat of fish and chips, wrapped in paper on the beach towels for dinner! If you live in northern parts of Australia (eg Brisbane and Darwin) UV levels are above 3 all year round – and can get to extreme levels 14+! If you live in southern parts of Australia (eg Adelaide and Melbourne) the average UV levels sit below 3 from May to August. It’s a different story in the summer months when UV levels creep up between 9 and 11! As a parent you want to be a good role model for your kids… but it’s not always that easy! 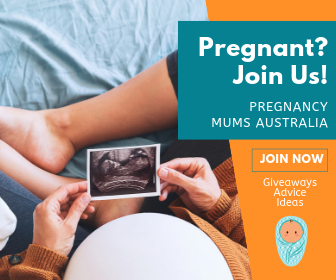 Of course, parents have an important role in ensuring the health and wellbeing of their children and the early years are a really important time to establish healthy behaviours… and this includes good sun protection behaviours. Childhood and adolescence are critical periods during which exposure to UV radiation can contribute to skin cancer in later life. 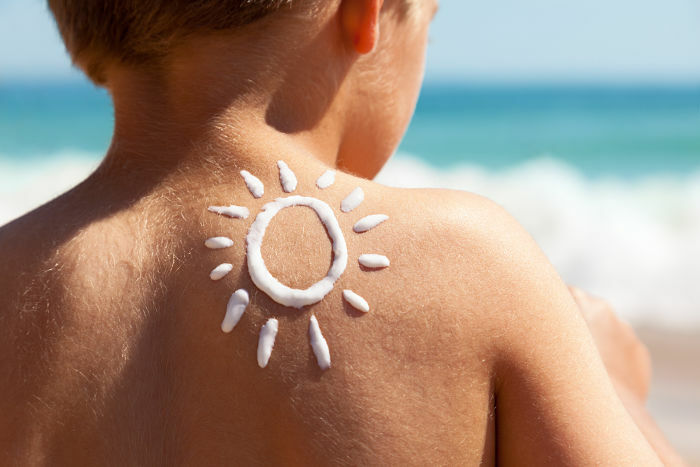 Modelling healthy sun protection behaviours means your kids are likely to do the same. 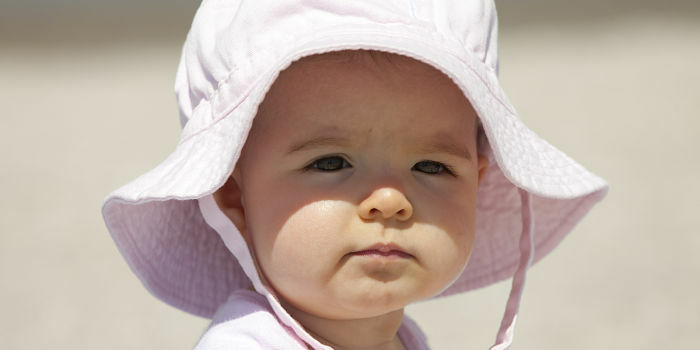 Kids who see their parents wear hats and sunblock are more likely to comply than those that don’t… apparently. 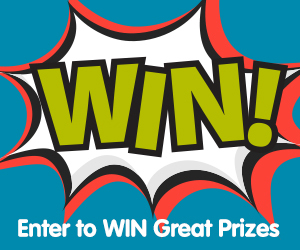 Give it your best shot! In general it is a good idea to minimise spending time outside during the middle hours of the day during the summer period when UV levels are at their strongest. Slip on some clothing that covers as much of their skin as possible. Choose some cool, loose fitting clothes and wraps made from densely woven fabrics. Slop on broad spectrum water resistant sunscreen with a sun protection factor (SPF) of 30 or above. Apply this to areas that are not covered by clothing, such as face, ears and backs of hands. Of course parents of toddlers know it’s not always easy to get them sitting still long enough to apply ANYTHING AT ALL. That’s why there are so many products on the market to make your life easier. 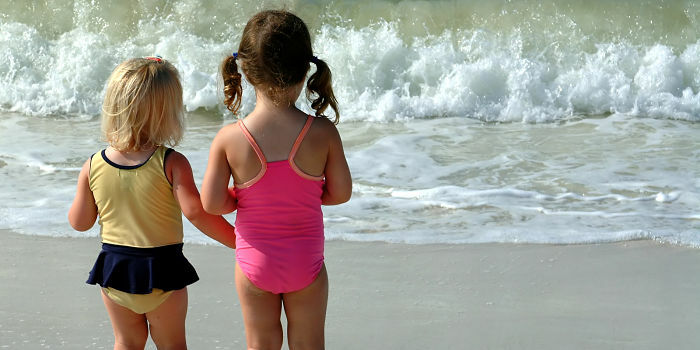 Look for a roll-on sunscreen or even a spray-on for those hard-to-catch little ones! Don’t forget… you need to apply sunscreen 15-20 minutes before going outside and remember to re-apply every 2 hours or more often if it has been wiped or washed off. It’s best to test the sunscreen on a small patch of skin to ensure there are no reactions. Slap on a broad-brimmed, bucket or legionnaire style hat so that you cover their face, neck and ears. Be sure to consider the hat’s size and comfort – and safety of the hat (so it doesn’t become a choking hazard). Seek shade… for you baby’s pram, stroller or an area for them to play in. 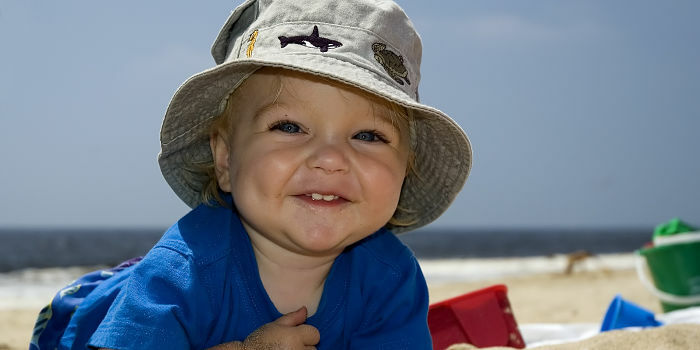 There is no evidence that using sunscreen on babies is harmful, although some babies may develop minor skin irritation. You can try sunscreen milks or creams for sensitive skin which are less likely to irritate the skin. Cease use if any unusual reaction occurs. AND DON’T FORGET… to check their clothing, hat and shade positioning regularly to ensure they continue to be well protected from UV. Remember to stay in the shade as much as you can, use sunscreen, wear a wide brimmed hat and sunglasses, stay hydrated, be safe in the water, and be respectful of the coast line and the sand dunes. Fresh fruit! 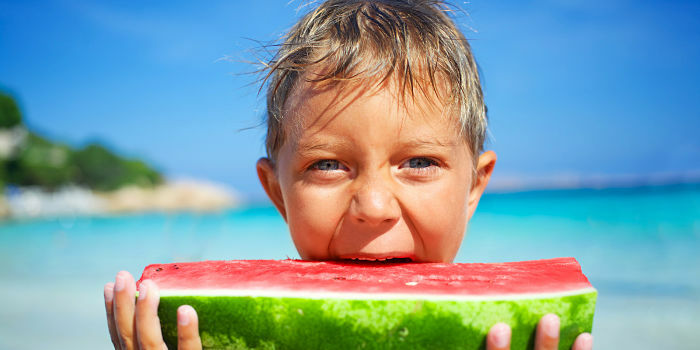 There are many yummy fruits in season throughout summer and they are a perfect healthy snack. Try cutting them up before you go so they are ready to eat. Dried fruits and nuts! Throw together your favourite unsalted nuts, dried fruits and seeds… and there you have it – an instant healthy snack. Raw vegies! Cut up some carrots, broccoli, cucumber, capsicum and snow peas… these guys are packed with vitamins and minerals to keep you and your kid’s bodies strong and healthy. And… they are great sources of water to help keep you hydrated. If you need that something else… why not throw together some simples sandwiches – on whole-grain bread! This will fill you up and give you that energy needed to play cricket with the kids. Don’t forget to stay hydrated! If water isn’t enough, try adding slices of cucumber or citrus to your water to add some zest. For more great health and summer safety articles from National Pharmacies, visit the Vital Health website. Tania’s love language is ‘feeding people’. With a strong European heritage, her love of mixing flavors and quality, gourmet food coupled with her intense need to feed people en masse was bound to lead her to the catering game. Amazing Grazers is her latest baby which she manages to run while parenting two very busy tween-aged sons. When she’s not rolling salami in the kitchen she can be found with her head in a good glass of wine and a book in her hand. Or something like that.